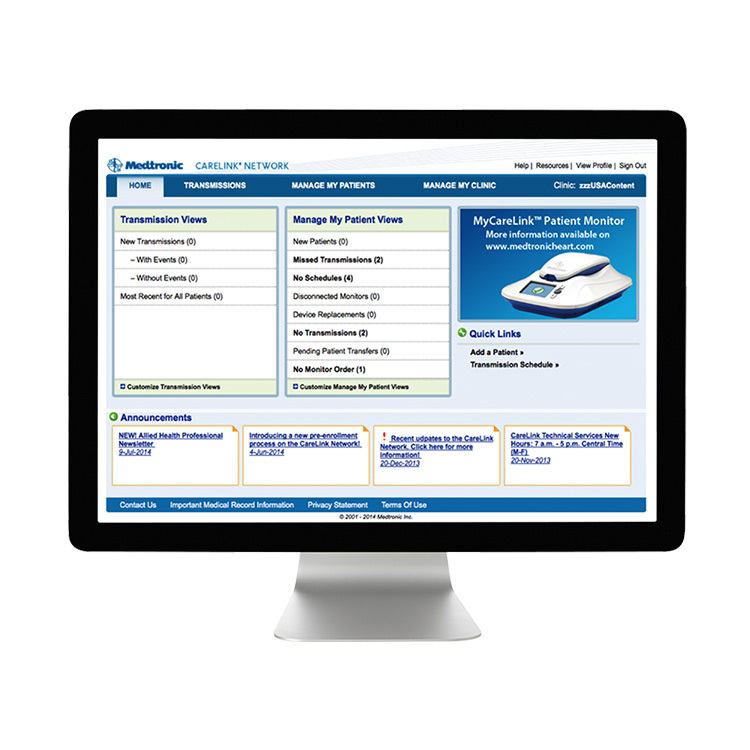 BIOTRONIK has announced the first patient enrolments to the BIOSync CLS* randomised, controlled clinical trial. 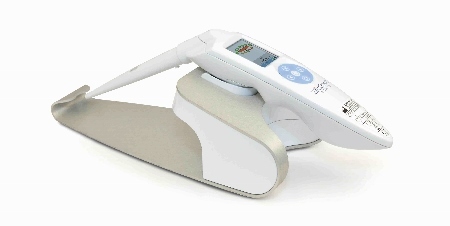 The study will evaluate the efficacy of the uniquely physiologic rate response sensor, CLS, in preventing syncope. Recurrent syncope, commonly called fainting, is often preceded by either rapid drop in blood pressure or heart rate and patients suffering from recurrent syncope are, therefore, often indicated for a pacemaker to regulate their condition. “While not fatal, recurrent syncope is quite dangerous and seriously compromises the patient’s quality of life,” said international co-ordinator for the study, Dr Michele Brignole of Tigullio Hospital in Italy. The international, double-blinded multicenter trial will include 30 study centres in Italy, Spain, France, the Netherlands, Portugal, and Canada. 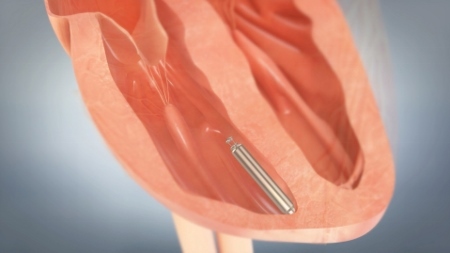 Investigators will randomise 128 patients with a pacemaker indication for recurrent syncope into two groups. 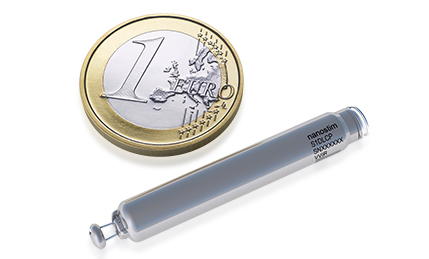 Patients in each study arm will receive a BIOTRONIK dual-chamber pacemaker with CLS turned either on or off. The trial’s primary endpoint is to compare the time to first recurrence of syncope between the active group - detection mode and CLS turned on - and the control group - placebo, detection mode only. There will be a follow-up period of two years when information regarding primary endpoint events will be evaluated via anonymous patient questionnaires gathered by independent personnel blinded to the randomisation. “A number of previous trials have shown that CLS is sensitive to contractility, or the self-contraction of the heart muscle,” said Dr Marco Tomaino of Bolzano Hospital, Italy. 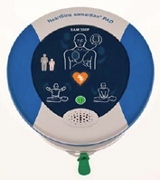 BIOTRONIK CLS rate adaptive technology is available in select pacemakers, implantable cardioverter-defibrillators (ICD), and cardiac resynchronisation therapy (CRT) devices. 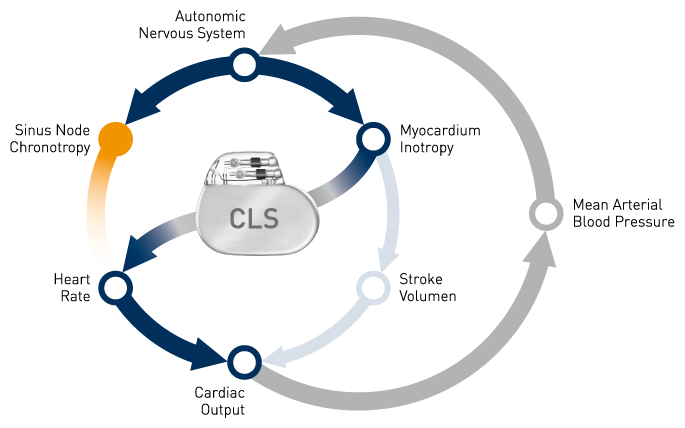 CLS integrates into the natural cardiovascular control system and determines the appropriate heart rate based on intracardiac impedance measurements. These measurements reflect changes of the cardiac contraction dynamics in reaction to information coming from the autonomic nervous system. In doing so, CLS provides optimal heart rates under varied circumstances, even during acute mental stress. Several smaller studies have provided evidence that CLS might reduce syncope episodes in select patient groups. 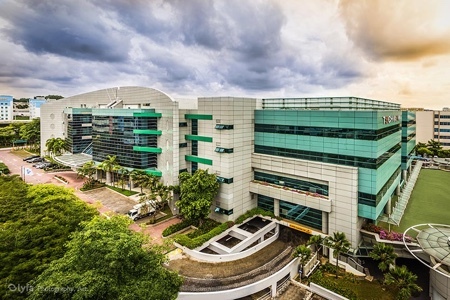 “At BIOTRONIK patient safety and quality of life is central to everything we do. Syncope patients are a quite challenging patient population, with no other treatment options currently available and a lack of clear consensus among the medical community,” said company vice president, Albert Panzeri.